HTCI Christian Academy's approach to early childhood education; distinctly separates us from other childcare organizations and preschools. 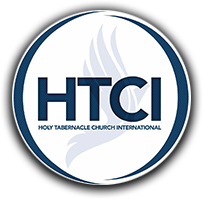 HTCI Christian Academy uses teacher-directed preschool learning activities, blended with child-initiated learning and play opportunities. We start with the most original source for learning, the Word of God, the only foundation for true scholarship in any area of human endeavor. Then we add the "basics"- math, science, social studies and language. Lastly, we rotate your child through enriched learning classrooms with teachers who specialize in music, art, computers, creative movement and second language (Spanish). The result is a fun-filled learning experience that fully engages your child across the intellectual, emotional, physical, social and spiritual levels of development.